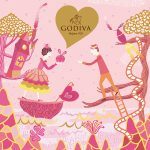 Godiva has created an exceptional, limited edition Fairy Cake Collection for Valentine’s Day that promises to be loved at first bite. 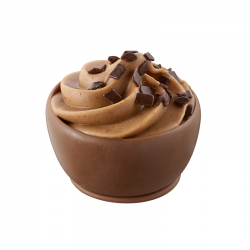 Fairy Cakes are one of Europe’s most beloved desserts, named for their adorable and diminutive size – the perfect portion for a tiny, mythical fairy. 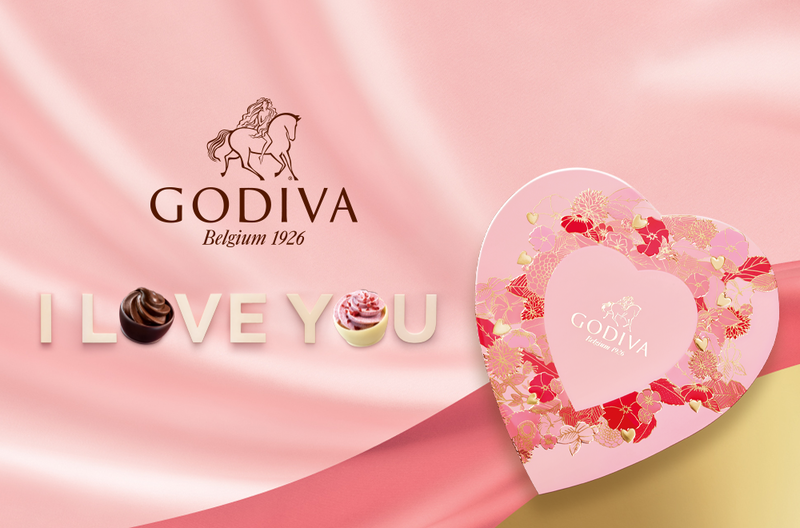 These delicate creations, lightly iced and filled with deliciousness, are the inspiration behind Godiva’s magical new Valentine’s Day chocolates. 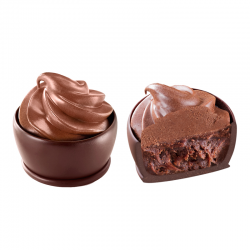 The Fairy Cakes Collection features six beautiful, premium white, milk and dark chocolate cups brimming with indulgence and designed to invoke the magical spirit of love in all its forms. 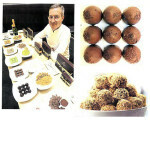 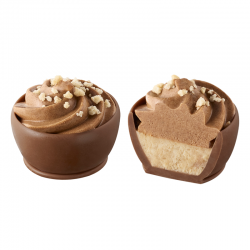 Each piece is delicately filled with enchanting tiers of nutty praline, smooth ganache or a flavourful mousse. 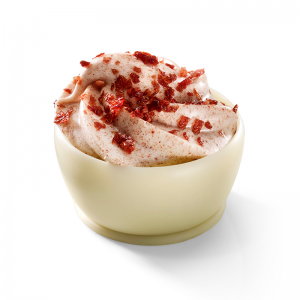 A delicious strawberry ganache topped with a light strawberry mousse swirl in a white chocolate cup decorated with pink strawberry sprinkles. 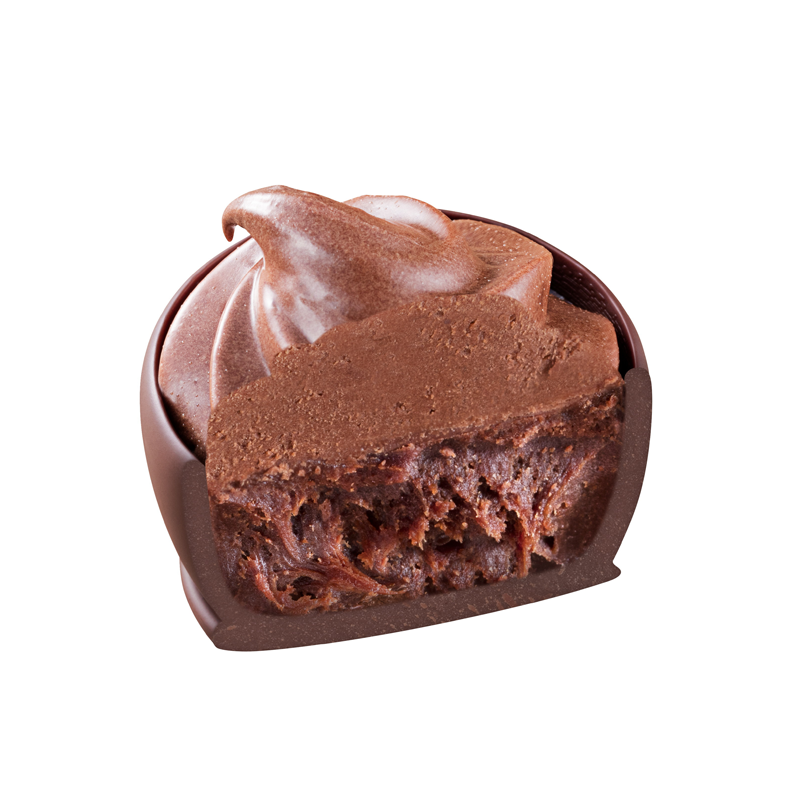 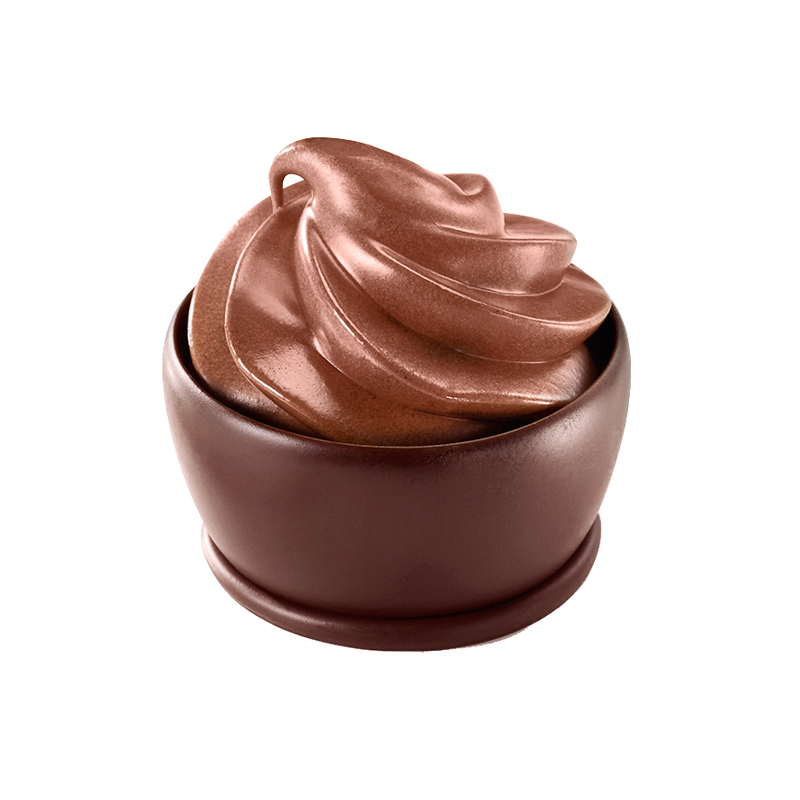 An intense 70% chocolate ganache topped with a 70% chocolate swirl in a dark chocolate cup. 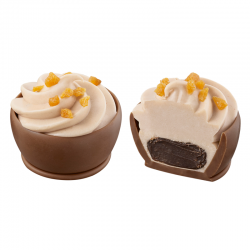 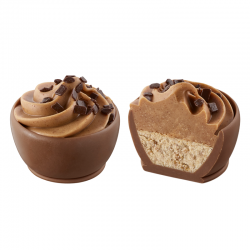 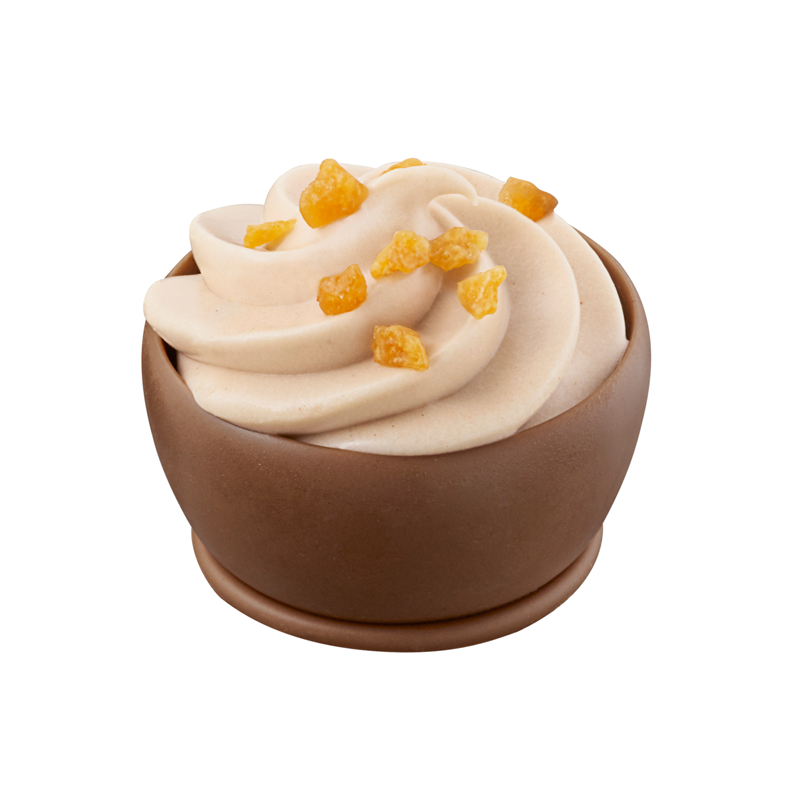 Smooth coffee ganache topped with light caramel mousse and decorated with crispy salted caramel in a milk chocolate cup. 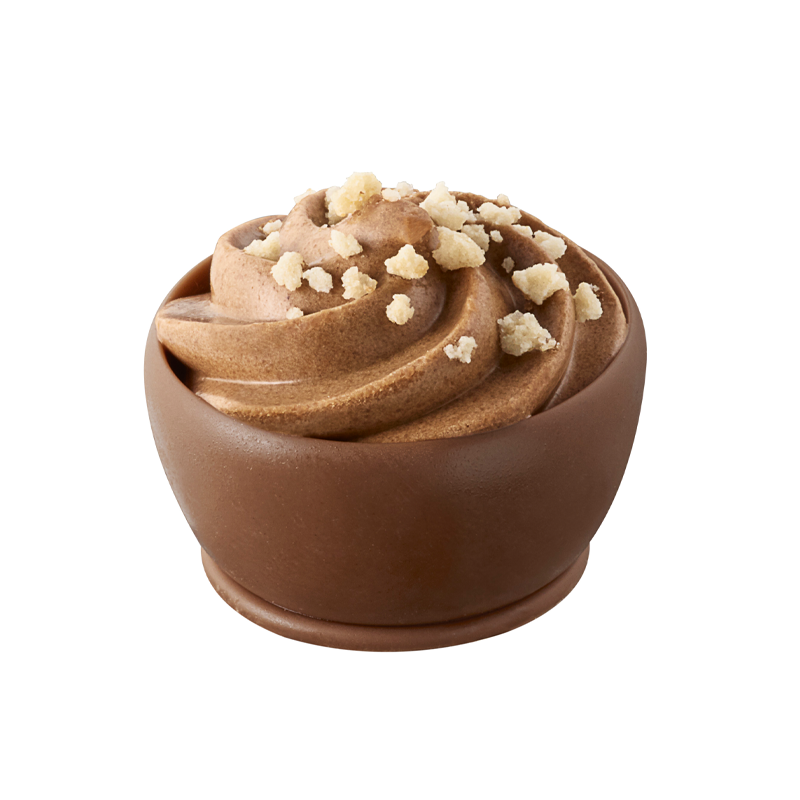 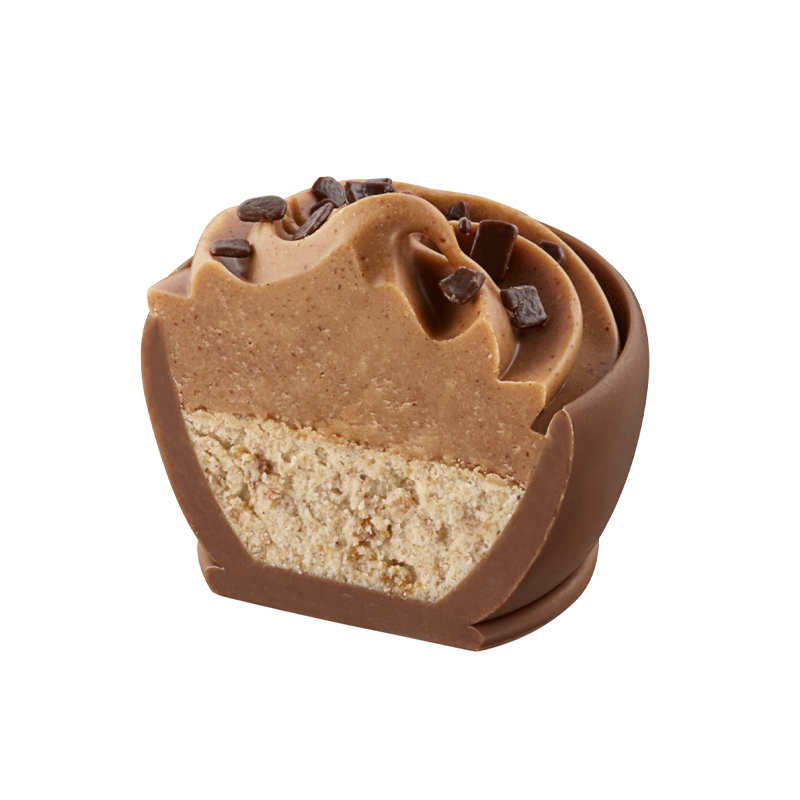 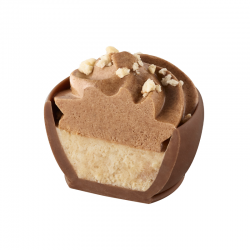 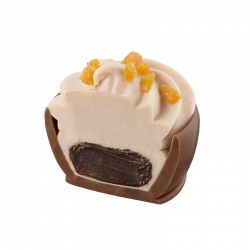 A delightfully sweet vanilla-cookie mousse topped with a fluffy hazelnut swirl and decorated with a complimentary crumble in a milk chocolate shell. A traditionally Belgian speculoos mousse topped with an almond praline swirl held in a delicious milk chocolate cup and decorated with chocolate chips. 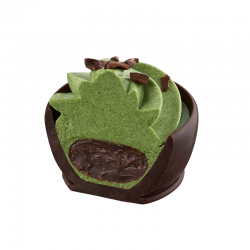 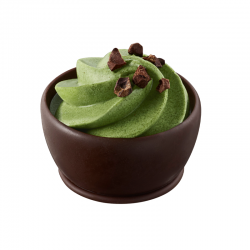 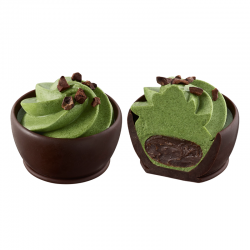 An intense 85% dark chocolate ganache topped with delicious matcha ganache and decorated with cocoa nibs in a dark chocolate cup. 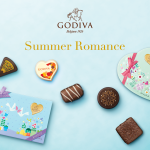 The collection’s whimsical yet elegant packaging features romantic, hand-drawn illustrations of iconic Valentine’s Day symbols – delicate hearts and ornate flowers, to capture the poetic nature of the occasion. 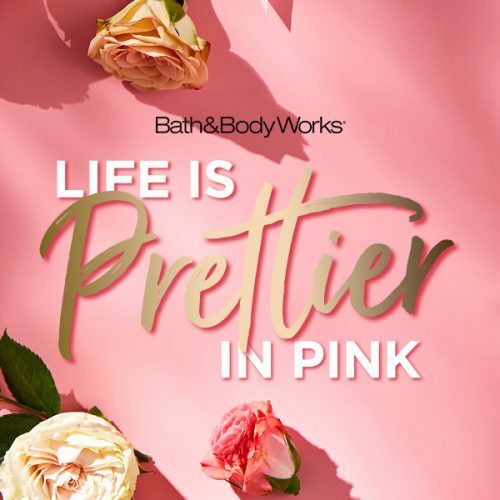 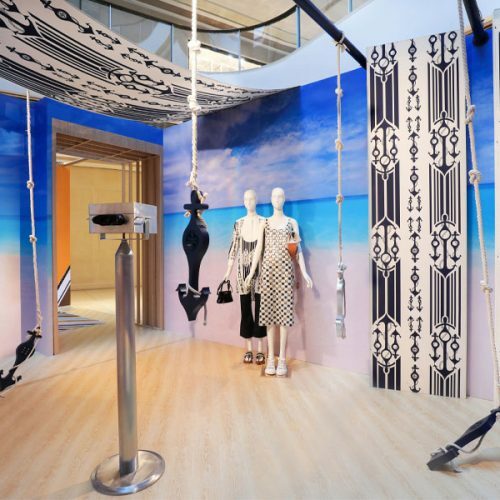 The graceful design plays across beautiful, vibrant hues of pink and blue for a charming and modern aura. 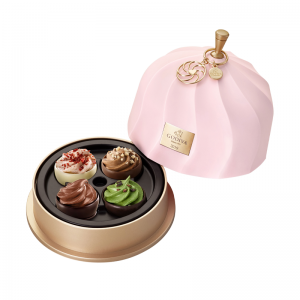 Valentine’s Day Chocolate Gift Box 5pcs. 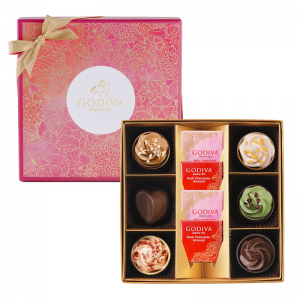 Valentine’s Day Chocolate Gift Box 10pcs. 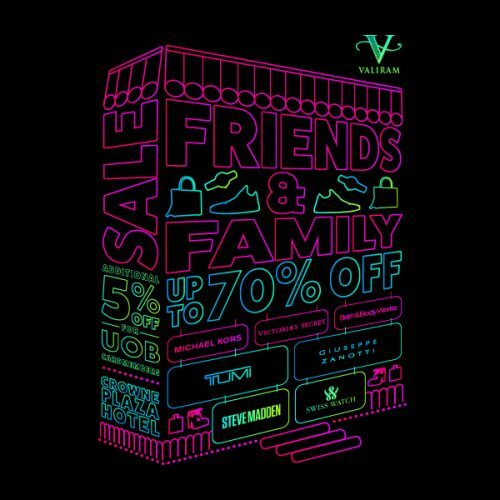 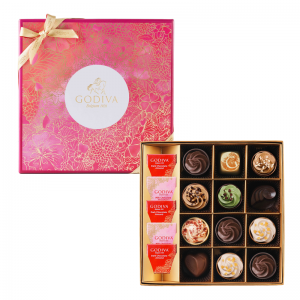 Valentine’s Day Chocolate Gift Box 17pcs. 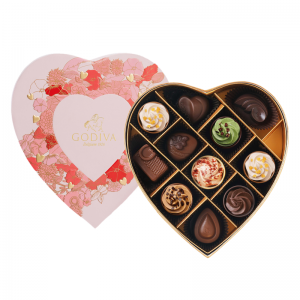 Valentine’s Day Chocolate Heart Gift Box 6pcs. 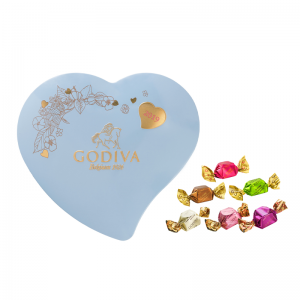 Valentine’s Day Chocolate Heart Gift Box 11pcs. 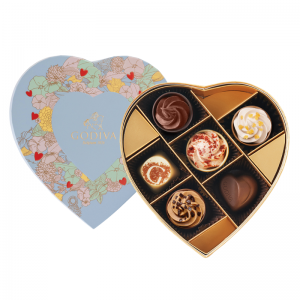 Love Message G Cube Chocolate Truffle Heart Tin Box 10pcs. 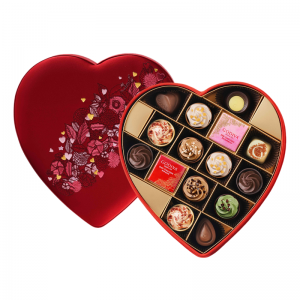 Valentine’s Day Romantic Chocolate Heart Box 15pcs. 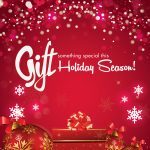 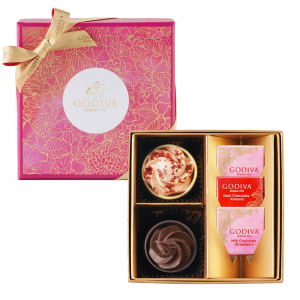 Valentine’s Day Chocolate Keepsake Gift Box 4pcs. 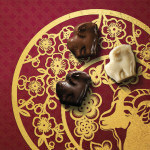 Valentine’s Day Bear with Chocolate Gift Box 5pcs. 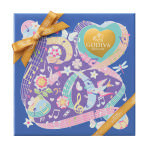 Godiva Valentine’s Day 2019 Fairy Cake Collection is now available in stores. 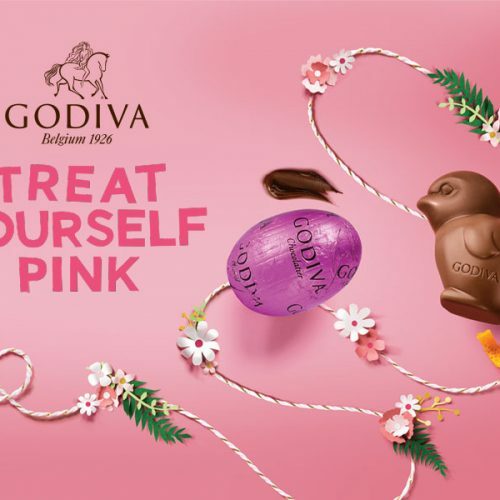 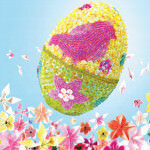 Celebrate Spring this year with Godiva’s exclusive chocolate gift boxes! 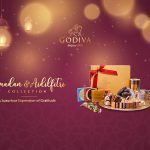 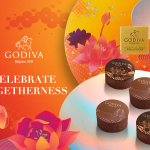 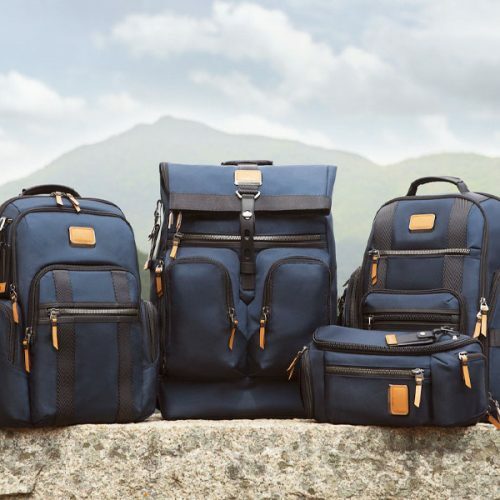 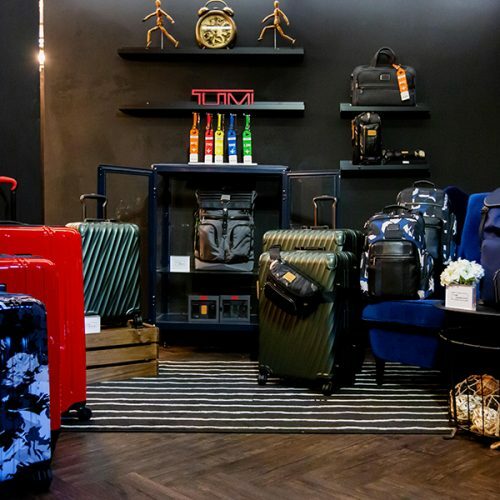 GODIVA Introduces the Limited Edition Chinese New Year Collection!